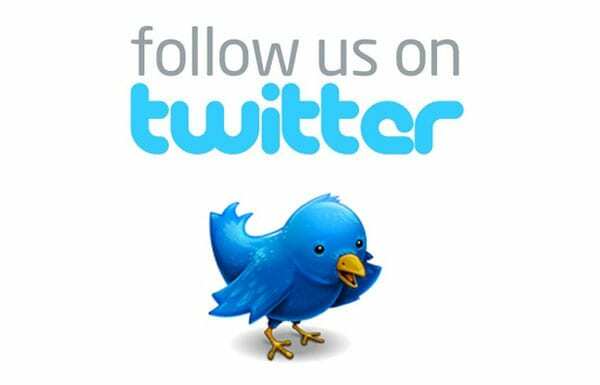 Browse > Home / News / Making Aliyah – at 96! Making Aliyah – at 96! Lily Hyde is making Aliyah to Israel….at the age of 96. 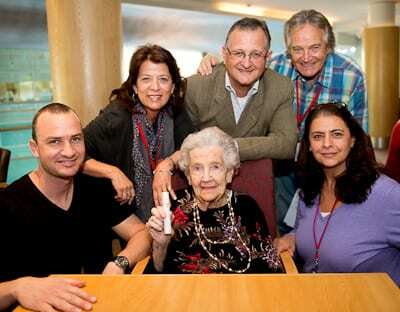 A resident in Sydney’s Montefiore Home in Randwick for the last five years, Lily will join her son and his family in the Holy Land where she will celebrate her 97th birthday with her family in Raanana on September 26. 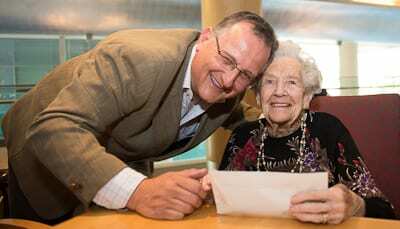 Lily Hyde is the oldest Australian ever to have made Aliyah. Her 68-yr-old son Robert told J-Wire: “My wife Gillian and I made Aliyah in 2010……although we continued to make frequent trips back to Sydney for business and of course, to see Mum. She took ill recently and we thought of her on her own and I made enquiries with an aged care home in Herzliya and booked her a room. 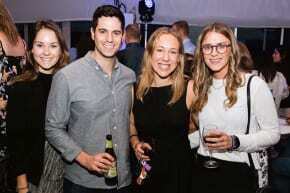 For the staff at the State Zionist Council of NSW Aliyah division, things proved hectic. Shoshanna Vitek said: “We were told Robert wanted to take her to Israel on twenty fours’ notice. We had had preliminary paperwork in place but they wanted to leave on Wednesday so we managed to work with Israel and get all the necessary paperwork taken care of in less than 24 hours. 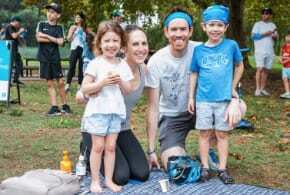 Waiting for her arrival in Tel Aviv will be Robert’s wife Gillian, their daughter Jacqui Hochenberg, 39, her husband Amichai and children twins Ori and Galad, 11, Edan 8 and Kiana 4 and their daughter Liza Kramer together with husband Saul and children Eytan, 8, Shay 5, and Edie 2. For Lily, who has visited Israel three times in the last five years, it will be the first time she meets Edie. She emigrated fromPretoria in her native South Africa to Australia 15 years ago. A lover of classical music, Lily’s music books will hold a special place in the possessions she takes with her to Israel. 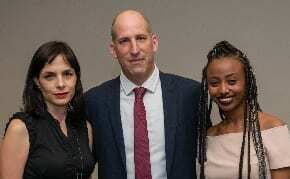 Lily Hyde will be presented with papers on her arrival confirming that she is now an Israeli citizen. “A dream come true….and with so many of my family by my side” a beaming Lily said. When she moves into her new room this week at Beit Protea in Herzliya, founded by the South African Zionist Federation, Lily will get busy making new friends who share an old background. Is Lily the oldest person ever to have made aliyah from anywhere around the world?